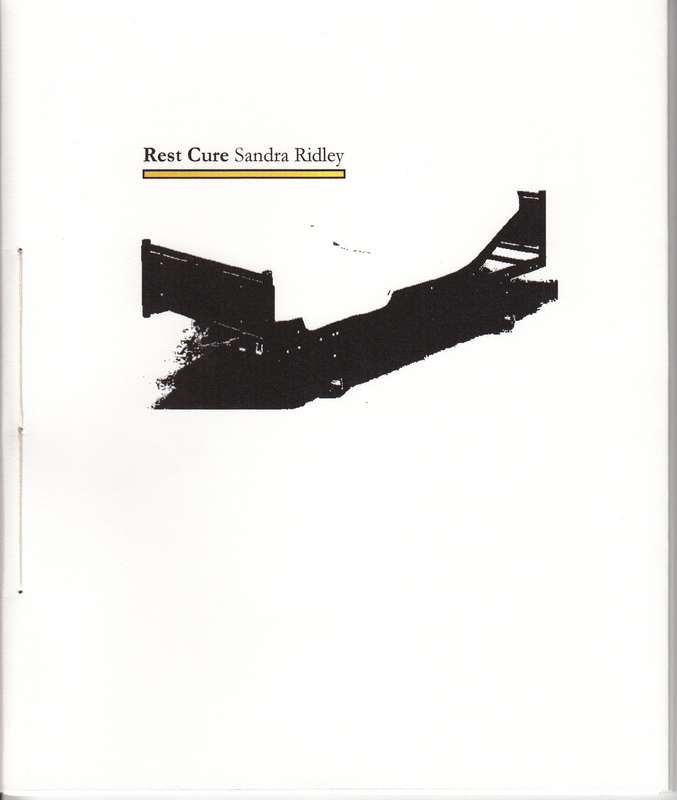 Sandra Ridley’s Rest Cure is a remarkable lyric sequence, drawn from her second manuscript, Post-Apothecary. The full manuscript, “structured by forays into ideas of sickness, seclusion and disorientation,” was a finalist for the 2009 Robert Kroetsch Award for Innovative Poetry; find out why. 18 September 2013 | Ryan Pratt revisits Rest Cure.